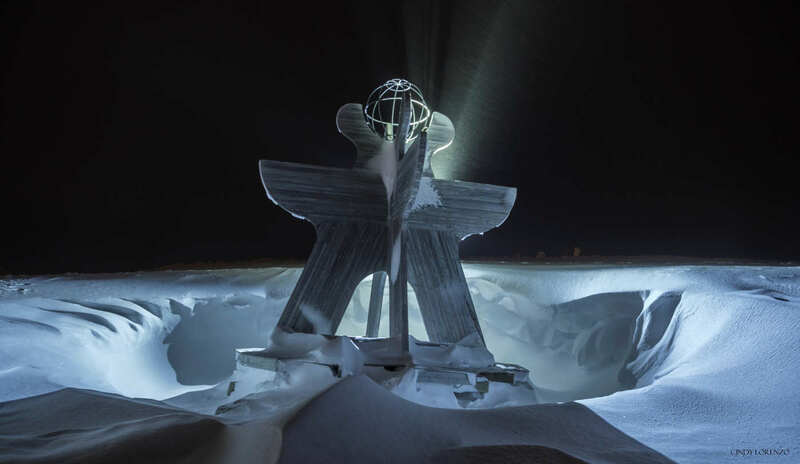 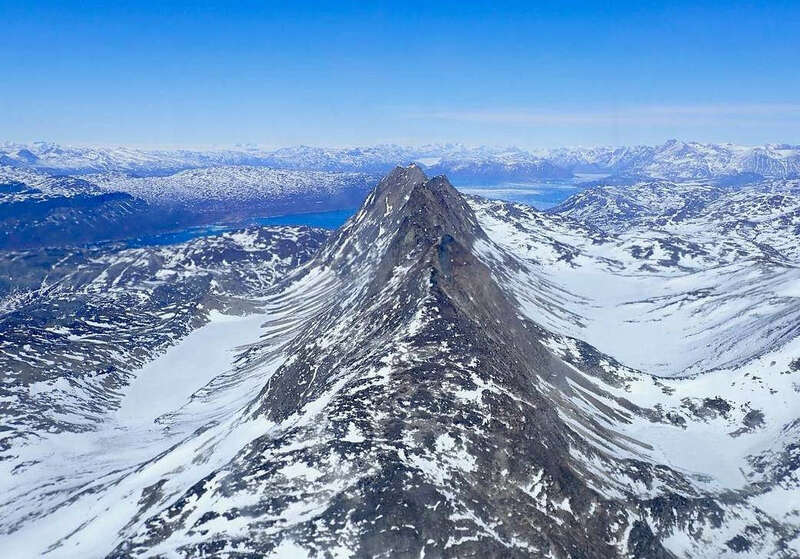 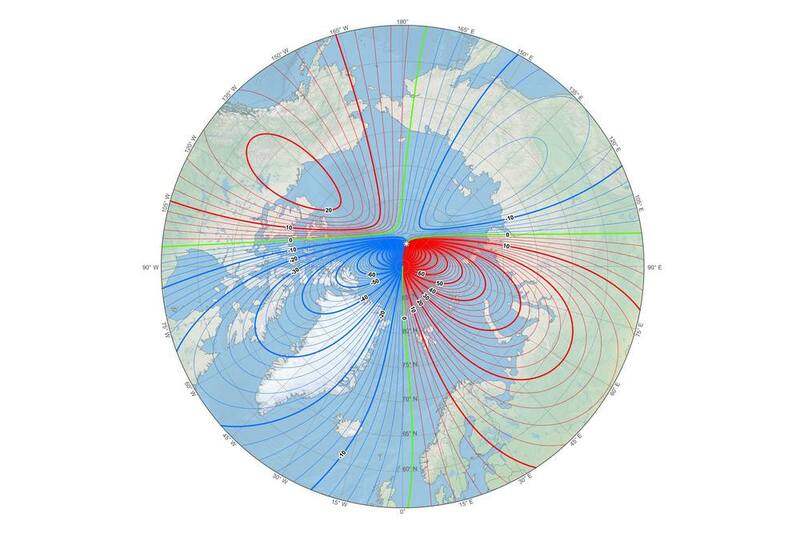 Earth’s northern magnetic pole is moving quickly away from the Canadian Arctic toward Siberia. 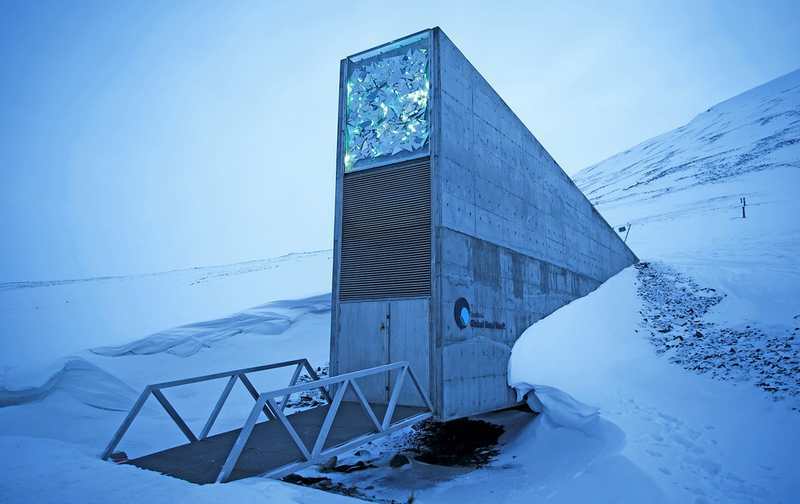 Norway will spend $13 million to upgrade its ‘doomsday’ seed vault, designed to protect crops against nuclear war or disease. 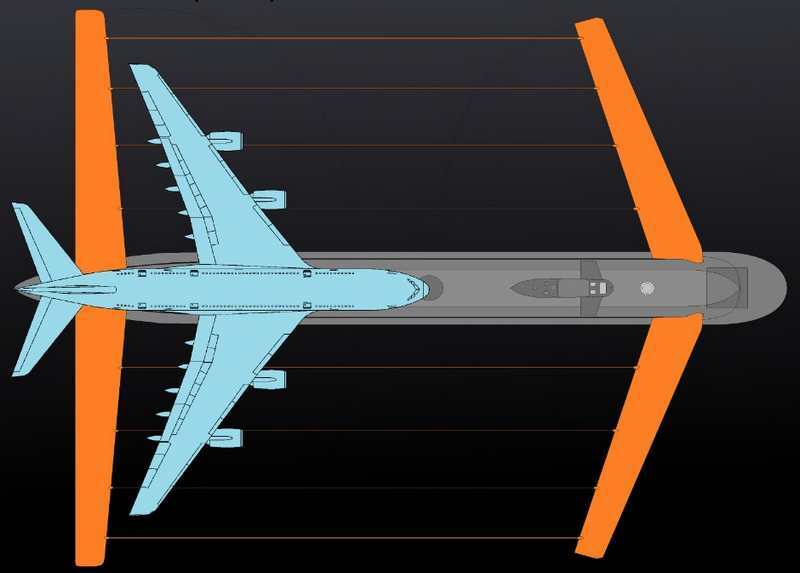 Gigantic Russian new Seismic Survey submarine for Arctic Operations, with enormous wings. 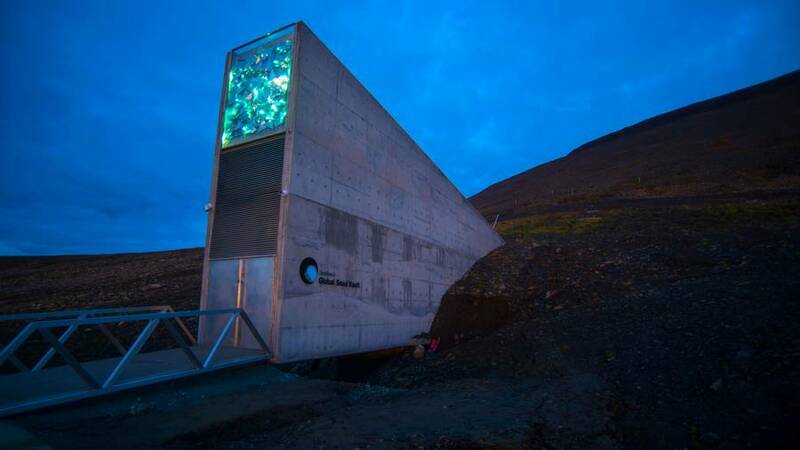 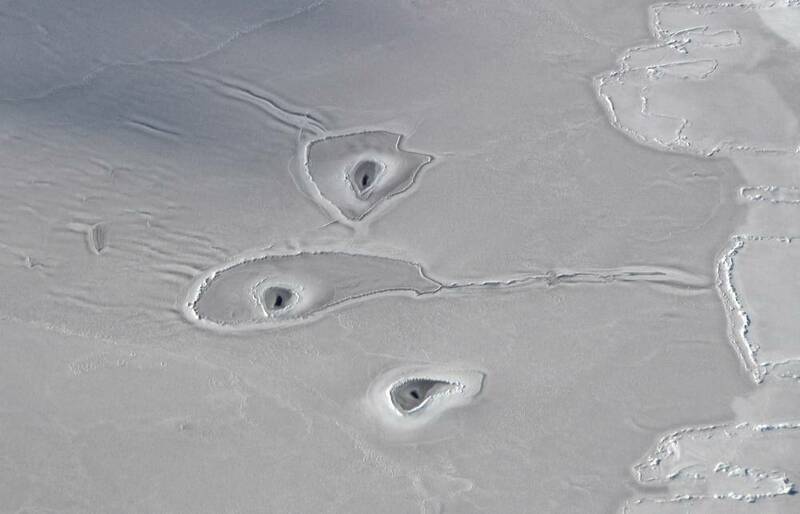 World’s largest security storage for seeds, is located underground on a remote island in the Arctic Circle. 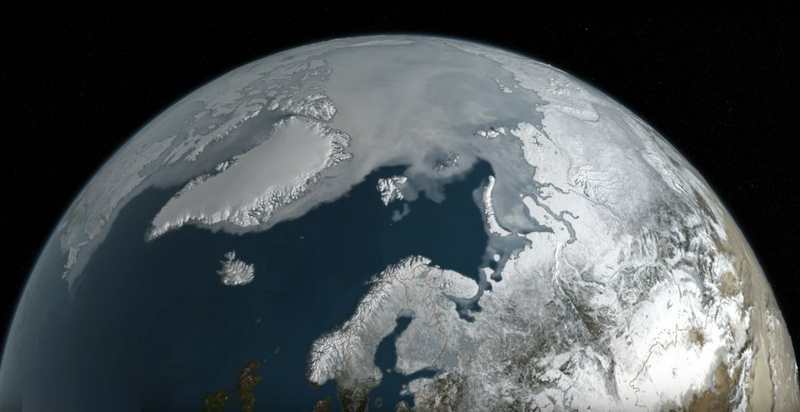 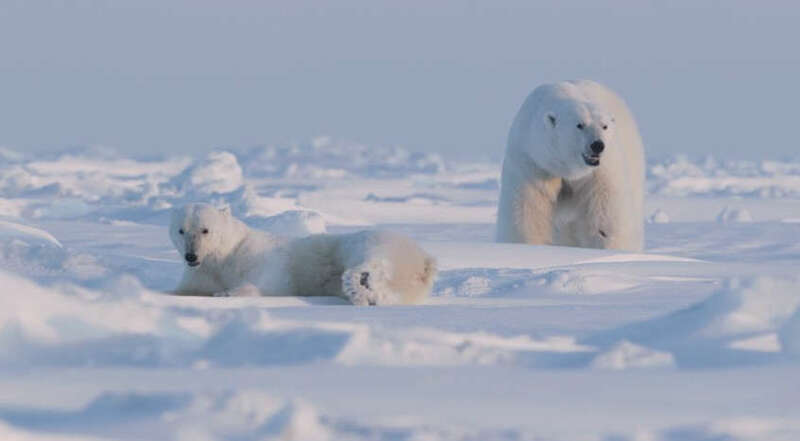 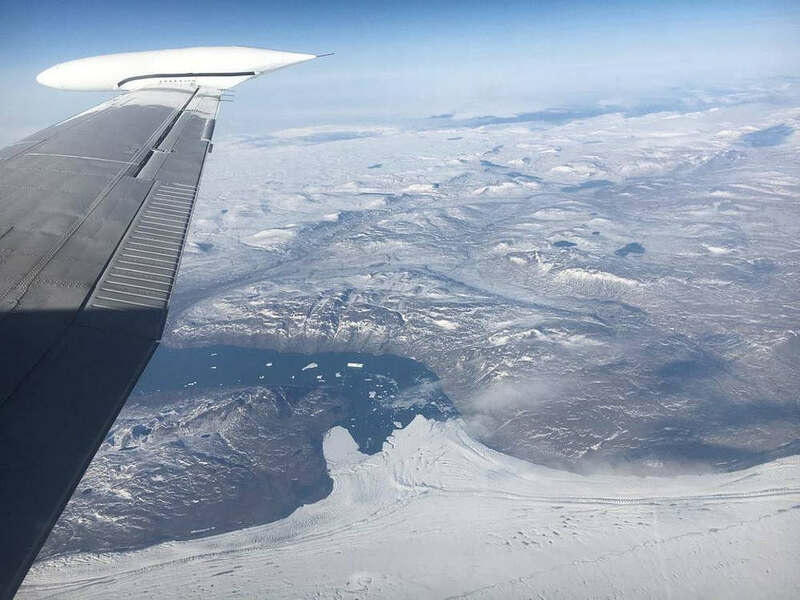 Scientists have developed a new model to predict the Arctic sea ice minimum extent, using historical measurements and real-time satellite data.